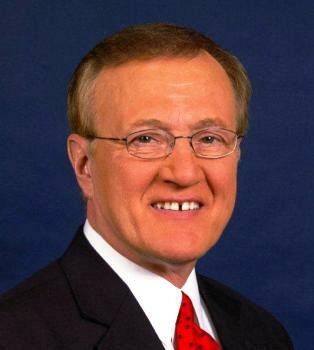 Mark Allen started his TV career in 1967, spending 41 years in Terre Haute. His career included multiple positions including upper management with WTWO-TV and WTHI-TV in the Terre Haute market. He was syndicated as “Mark Allen” on 38 stations for three years, did 18 years hosting the Jerry Lewis Telethon and the United Cerebral Palsy fund efforts. In the mid-80’s he was named one of the Top 100 journalists in the country by the Washington Journalism Review.